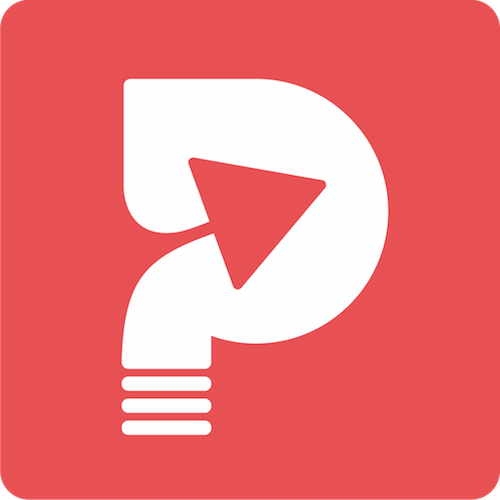 After submitting your application (see how to apply FAQ for details). Click the purple “Schedule Campaign Button” on your "Track Accepted Email". Then follow the steps below to schedule your campaign. On this page, select 3-5 artists that are most similar to your song's musical style. 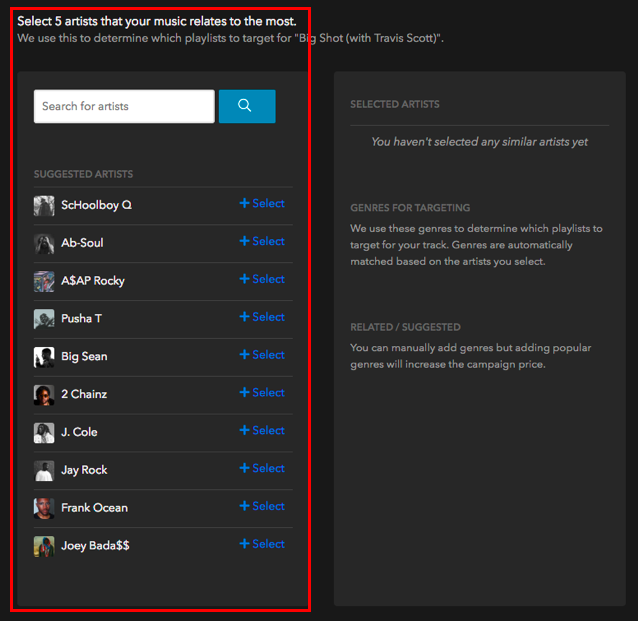 You can use the search bar, or the suggested artists list. Once you have selected 5 artists, you will see the genres for targeting populate. To exclude any genres that you don't believe are a good fit, just hit the cancel sign next to the genre. 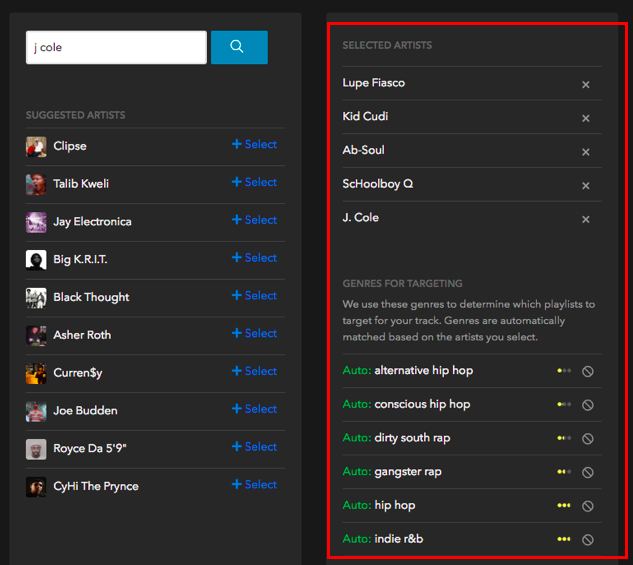 If you do not know any similar artists, you can click 'Enable manual genre search' in the bottom left of the page to search and select genres instead. On the page below you can select your package, pricing, start date, and make edits to your genre list. -Select Precise, Accurate, or Broad. 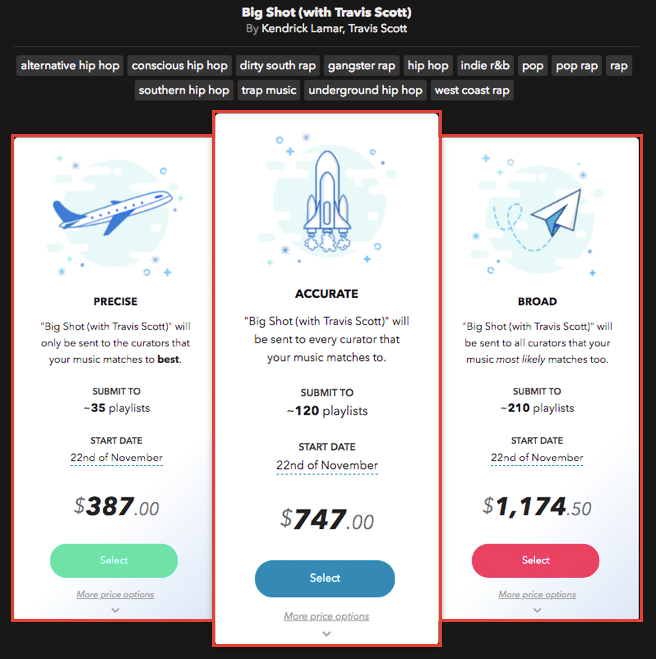 -Additionally you can click "More Price Options" to view additional packages. Clicking the date shown under “Start Date”. The date shown will be the earliest campaign date that is available for the genres you have selected. You can leave this date, or select a later date from the calendar. Note: your campaign start date is the day your track will be sent out to curators. You can view the How long will my campaign run for? article for more details on the campaign process. To make any changes to your genres, click the any of the genres listed at the top of the page. This will take you back to the previous page, where you can make edits. Note: editing your genres will affect your campaign pricing and number of playlists targets. 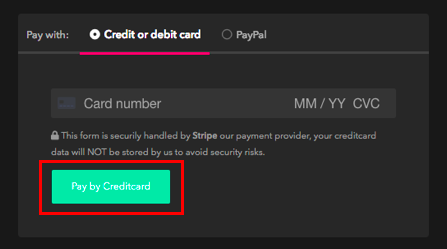 Enter your payment info and click the green button in the bottom right. Note: Your reservation date will be held for 24 hours.